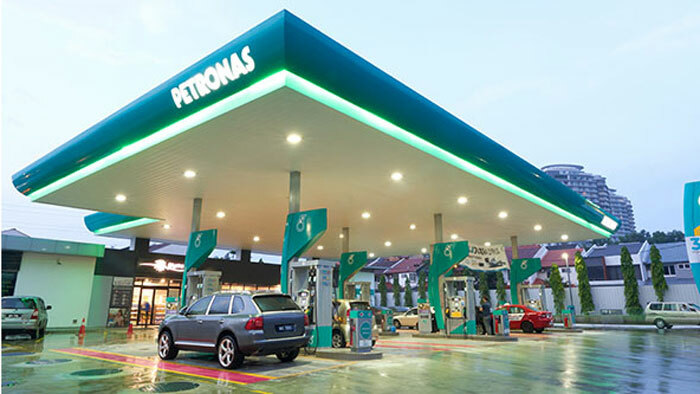 Malaysia’s state-owned oil and gas company Petronas, through its subsidiary, Malaysian Refining Company Sdn Bhd (MRCSB), plans to invest more than MYR1.5 billion (USD357 million) to increase production of Euro 5 diesel for the Malaysian market. Malaysian Refining Company CEO and Managing Director Hashim Majid said the company, which supplies about 70% of petrol and diesel in the country, aspires to become the main producer of Euro 5 diesel by 2020. Currently, Malaysian Refining Company has a refining capacity of 300,000 barrels of refined petrol and diesel per day. The company said it plans to produce around 30,000 barrels of Euro 5 diesel this year. “The company targets higher production of Euro 5 diesel for local use by September 2020, whereby the project is 30% complete. For Euro 5 petrol, we expect to produce it fully by 2025, however, this would depend on government approval through the Ministry of Domestic Trade and Consumer Affairs,” he said. The production of Euro 5 diesel at its refinery in Tangga Batu is something that Malaysia should be proud of because the same products being supplied by Petronas’ competitors are all imported, he said. “Besides that, the utilisation of Euro 5 is guaranteed to be of higher quality as the sulphur content in the formulation produced by MRCSB is less than 10 [parts per million]. In fact, it also uses the Petronas Fluid Technology Solutions expertise that is being used by the successful Mercedes-AMG Petronas Formula 1 team,” he added.